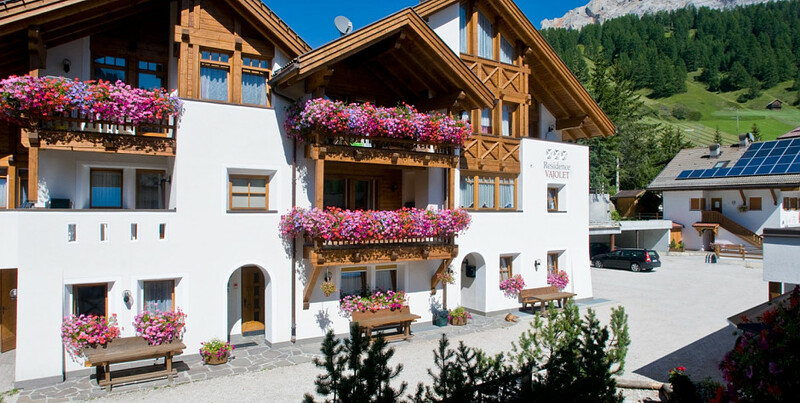 What better choice for a vacation in Alta Badia? 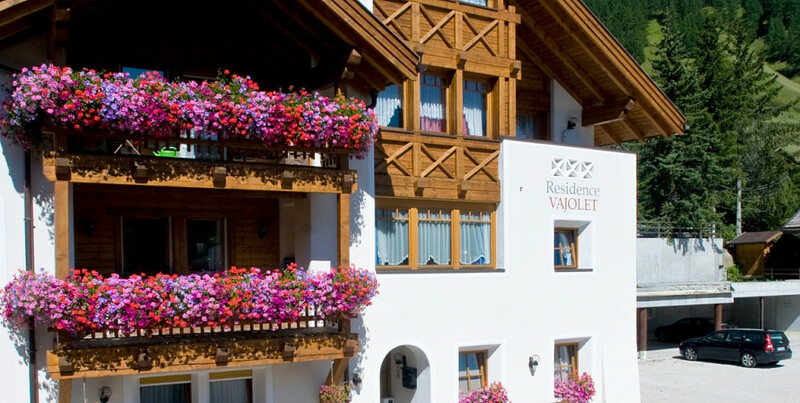 Located in the center of the picturesque village of San Cassiano, the Residence Vajolet welcomes you in his comfortable apartments, furnished and structured to offer you the best stay. The position of the Residence is central but quiet, thanks to the fact that the center of the village is closed to the traffic. So you can enjoy shopping and relax in the bars and the restaurants of the pedestrian area and reach with a short walk the skilifts and the trekking trails. The vista in San Cassiano is unique. 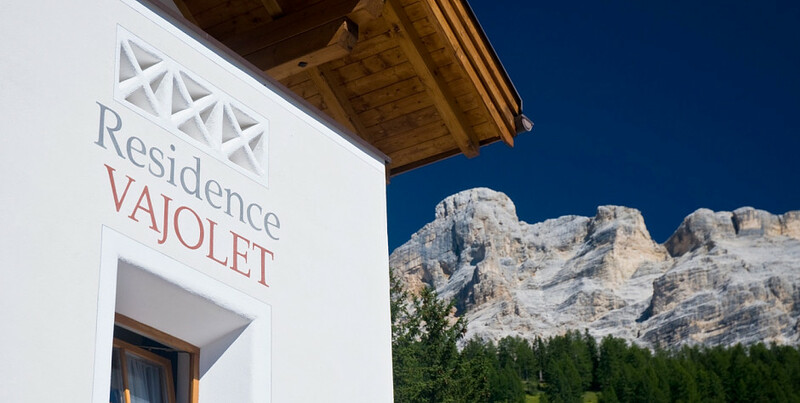 On one side you have the mighty Dolomites of Lavarela, Conturines and Lagazuoi, on the other side the meadows and woods of the Pralongià plateau, where in winter countless ski tracks and lifts connect the Alta Badia, Sella Ronda and Dolomiti Superski areas.